Camille Leonard is a licensed real estate agent and the Marketing Associate for Belk | Lucy. In this role, she is responsible for marketing and promoting Belk | Lucy’s exclusive listings and executing company marketing strategies including email campaigns, social media, and website management. 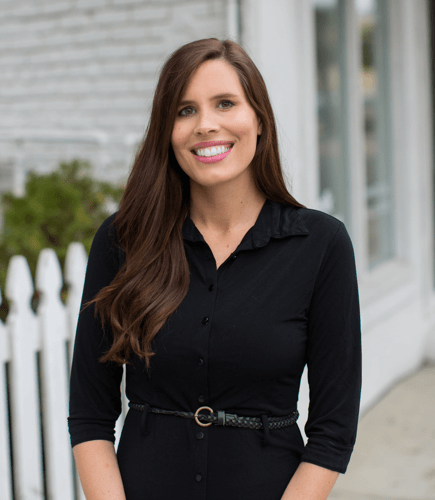 Camille enjoys creating polished and professional marketing deliverables such as property brochures, listing proposals, tour books, and market reports. Camille also provides market research and administrative support to the brokerage team. She is originally from Louisville, GA and is a graduate of Georgia Southern University with a B.A. in Marketing. She, Husband Jake, and daughter Adalyn reside in West Ashley.